Keith Dyck, 75, of Parksville, B.C., passed away peacefully in the early morning of December 3, 2018 at Nanaimo Regional General Hospital. Born in Calgary, Alberta to John and Lil Dyck, Keith grew up in a small community east of Prince George, B.C. In his early 20s he met and married his wife of over 52 years, Dianne. Together, they raised two daughters, Sue and Judy, living in both Terrace and then Prince Rupert. Keith worked for many years as a crane operator for RivTow Straits, and later decided to follow his children to Victoria, continuing to work in the marine industry. 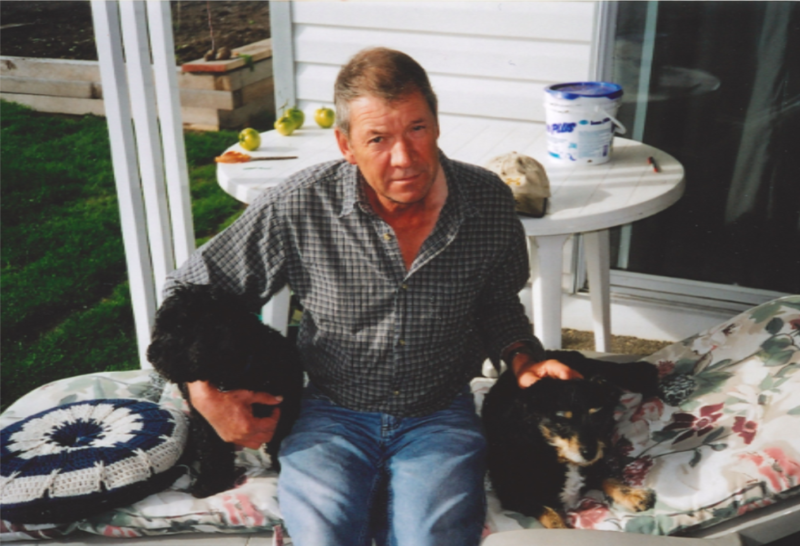 He loved his family and spent many hours skiing on Hudson’s Bay Mountain in Smithers, playing catch in the backyard, camping at Lakelse Lake in Terrace, watching his grandchildren play sports, and traveling throughout British Columbia. Keith loved to walk his various dogs throughout the years and would stop and chat with neighbours for hours if they let him. Keith’s sense of humour and ability to “shoot the breeze” will be missed by all. Keith is survived by his wife, Dianne, daughters Sue (Garth) Frizzell of Prince George and Judy (Jay) Rockwell of Victoria, sisters Donna Boettcher of Courtenay, Gloria Tallman of Prince George, and Darlene Sanregret of Red Deer, as well as his loving grandchildren: Josh, Danny, and Olivia Rockwell, and Ioan, Ethan, and Linus Frizzell. Keith’s family would also like to send a special thanks to Norm James of Shawnigan Lake for being such a wonderful friend and work partner of Keith’s for over 30 years. There will be no service at this time. Instead, please take a moment to think of a funny story Keith may have shared with you, and raise a toast (preferably scotch or beer) to him.